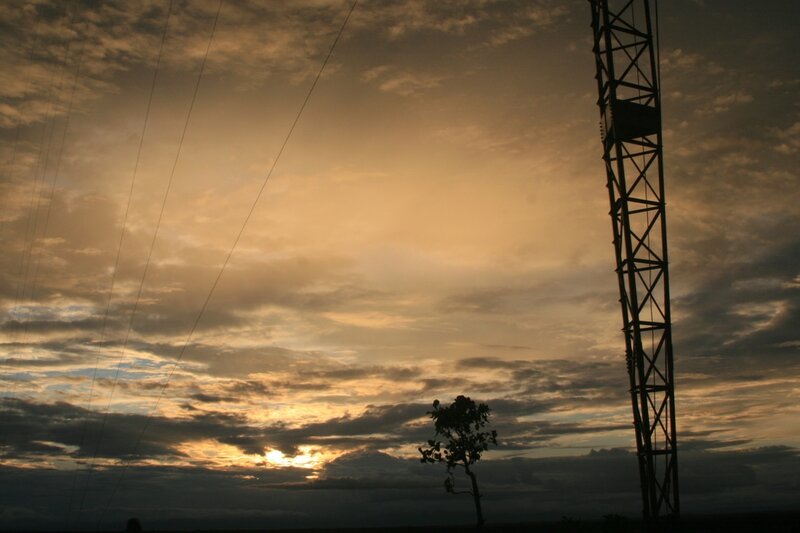 ​Through a network of strategic radio stations, transmitting target-specific programming, an awakening of the conscience has taken place throughout many violent areas of Colombia. CPC’s production team has produced countless hours of radio programming, including music, radio theater, audio books, specialized programming and much more. 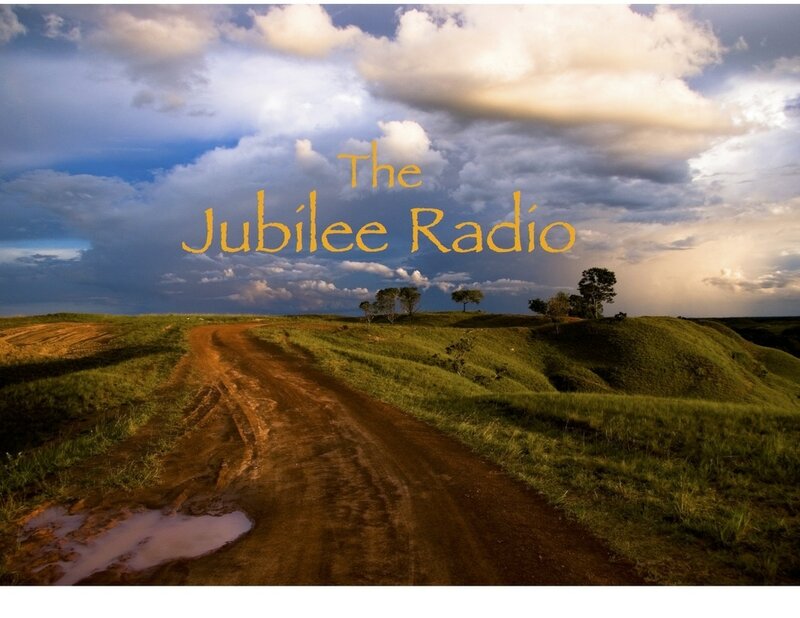 The entire Jubilee Bible has been recorded in audio format in English and in Spanish. In addition to this, over 950 sermons on every book in the Bible have been recorded and edited for broadcast into the darkest most remote areas of conflict in Colombia. 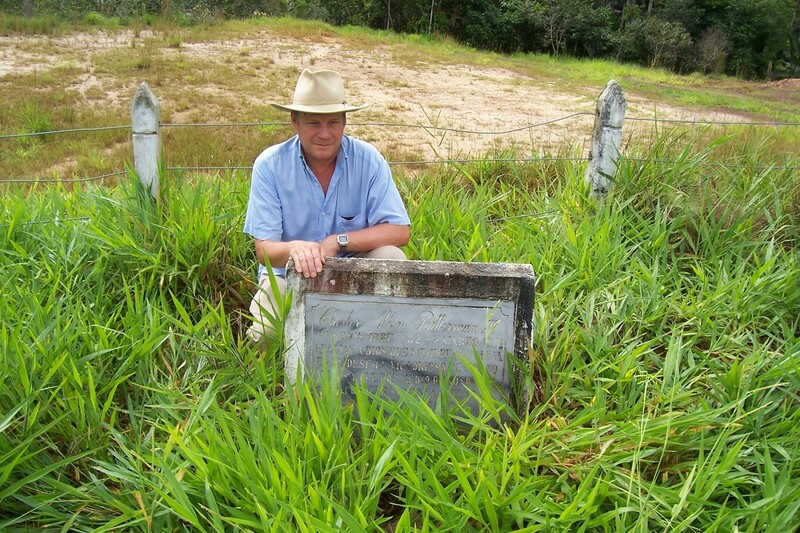 Russell Stendal at martyr Chet Bitterman´s grave located in the Eastern Plains of Colombia. Missionary Chet Bitterman was kidnapped and killed by extreme Marxist guerrillas. Russell Stendal who was also kidnapped by marxist guerrillas, dedicated his life to share the gospel with these guerrilla groups. It is written that the works of the righteous will never end, Chet Bitterman´s grave is located right next to our most important short wave radio station called The Voice of your Conscience. 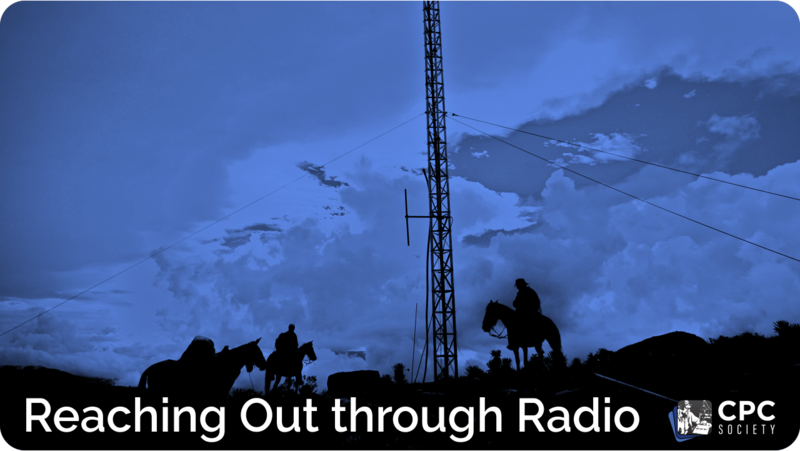 This radio station has changed the lives of many people involved in the war, including hundreds of guerrillas. 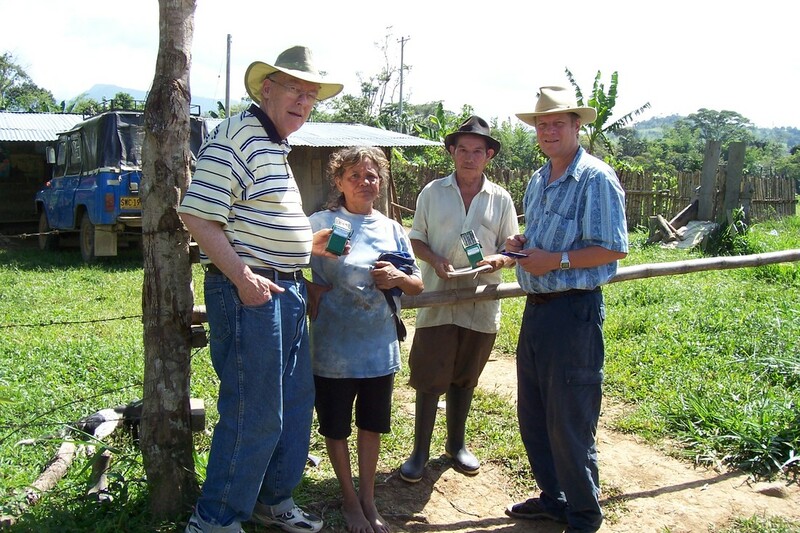 CPC Society founder Russ Stendal and GALCOM INTERNATIONAL founder Allan Mcguirl distributing solar paneled radios in hostile areas of Colombia. With our partnership with Galcom, we were able to give freely 100,000 radios to one out of every ten woman and men fighting in this 50 year civil war. We firmly believe that the new Peace Process that is taking place in Colombia has been positively influenced by years of Galcom radio transmissions with programs promoting Peace. 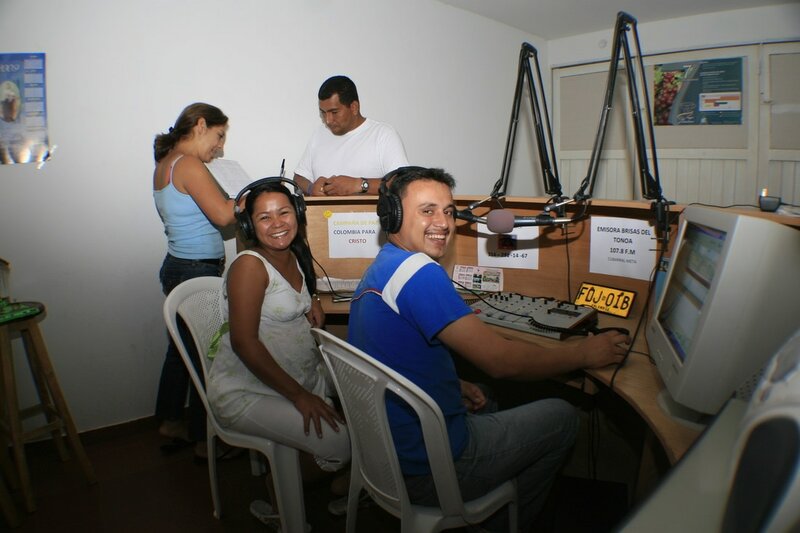 Communitarian radio stations transmitting programs that promote peace, health and education.